Top 5 Taco Tastings on National Taco Day! 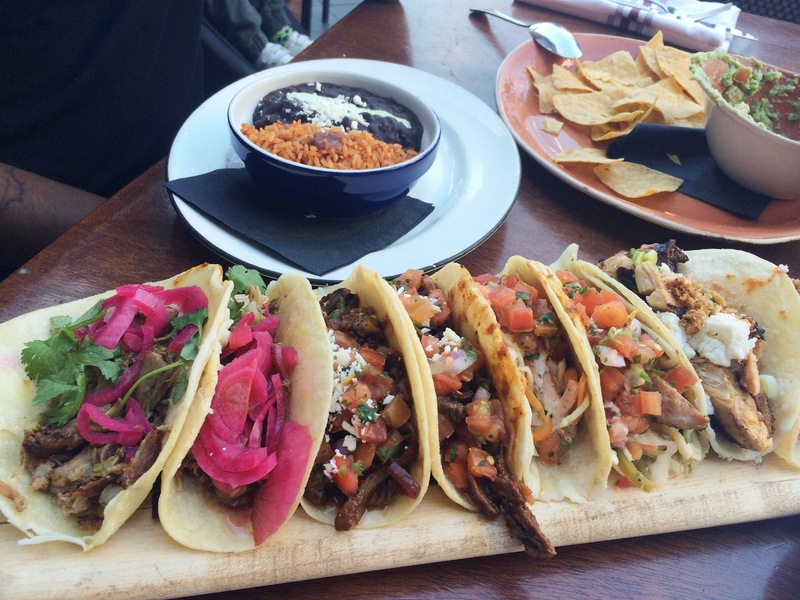 – Top 5 Taco Tastings on National Taco Day! Top 5 Taco Tastings on National Taco Day! Remember taco night at home with your family? I’m sure everyone has had taco night at least once. My sister and I use to have fun grading cheese and preparing all the taco toppings. Those were the good ole days. Well now we’re all grown up and we head out for taco night. By going out for tacos, we can taste as many as we want at some of our favorite taco spots. Let’s all celebrate National Taco Day with a special taco tasting at some of my favorite spots! If you’re a true New Yorker, you should already be familiar with Blockheads. Blockheads is one of the most well known hang out spots. 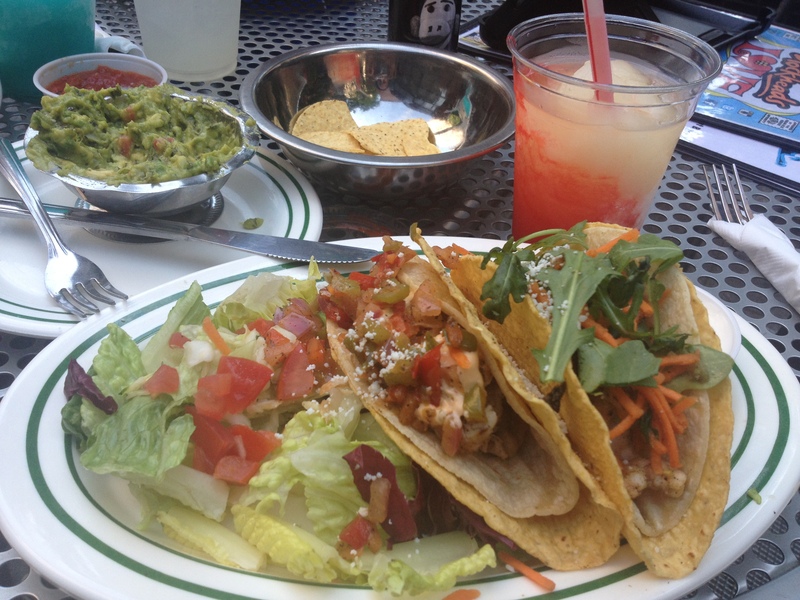 During the warmer months, you can catch everyone at Blockheads sipping margaritas and eating tacos. The food is good and the atmosphere is relaxed and great for friends. This is one of my favorite mexican taco spots. Have you been here? What’s your experience? Comment below! Rosa Mexicano is well known for their delicious guacamole. But not only is their guacamole good, so is their tacos. 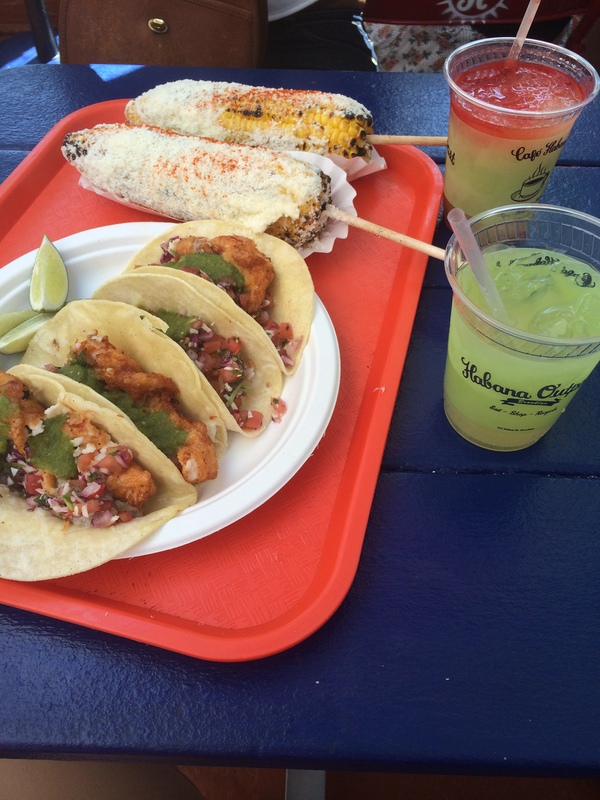 I devoured the “Alambre de Camarones” or “Skewered Shrimp” tacos. They are absolutely delicious. Rosa Mexicano is more of an upscale mexican restaurant. It’s perfect for a date or a business dinner. Either way the food is great and so is the atmosphere. 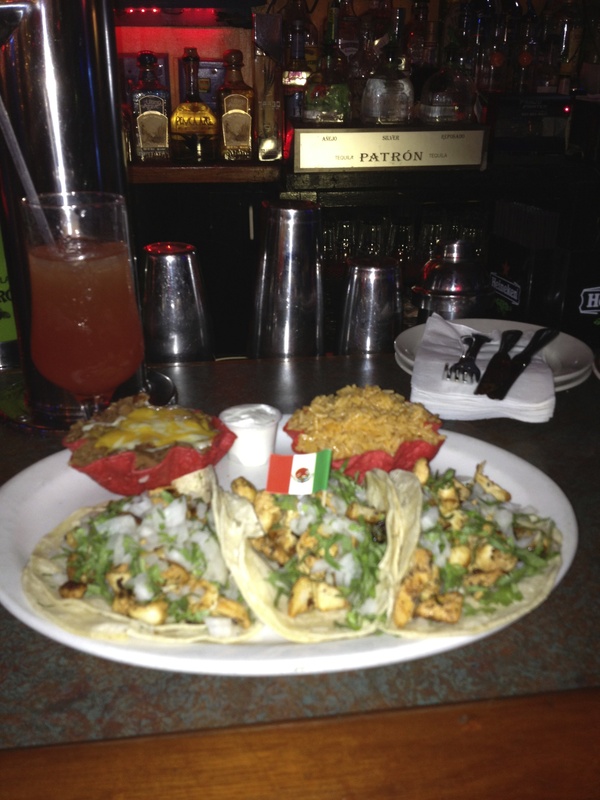 Iguanas is a “go to” after work spot. It’s a great place for drinks, letting your hair down and unbuttoning your shirt after a long day at work. You go to Iguanas for shots at the bar and tacos to soak up the liquor. That’s really all it’s about. We all need one of those taco and drinks experiences at least once right? I saved the best taco tasting experience for last. 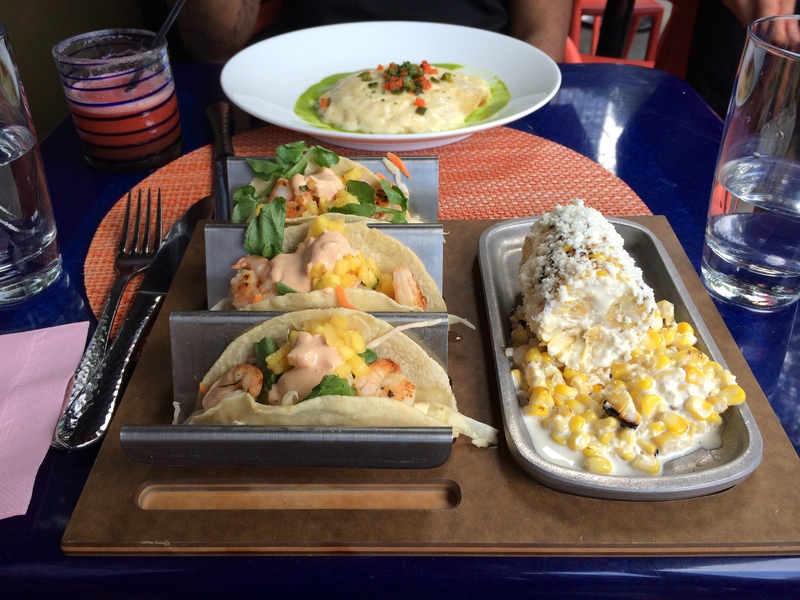 The best way to celebrate National Taco Day is at Dos Caminos. They offer Tour de Tacos which is a eight taco spread of four “flavors” of tacos. These “flavors” include asada, carnitas, pescado and pollo tacos. My favorite were the pollo and carnitas. Both were flavorful and split between two people the platter was very fulfilling. What better way to celebrate than with a taste of all flavors. Happy National Taco Day! Celebrating National Coffee Day With My 5 Favorite Coffee Shops!